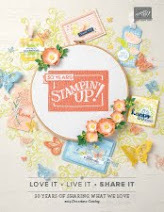 Rubber Room Ramblings: STAMPIN' UP! 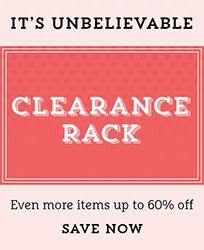 HAS FREE DSP IN JULY! 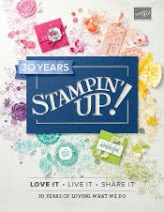 The new 2014-2015 Annual Stampin' Up! 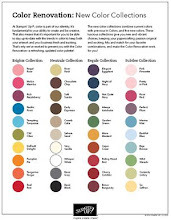 Catalog has some of the prettiest Designer Series Paper inside. AND now you can get it for FREE! During the month of July, when you order three packages of DSP, you can get a whole package FREE. 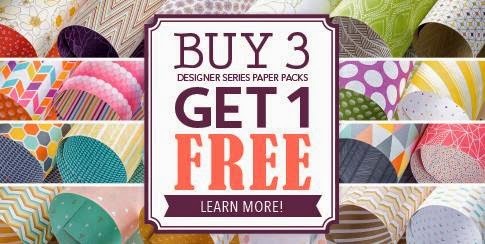 I love Designer Series Paper, and will be taking advantage of this awesome deal. How about you?